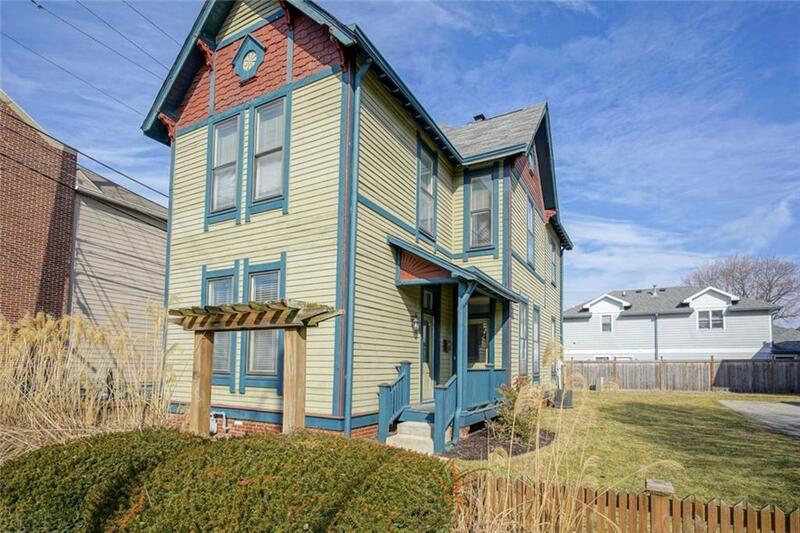 Spacious 4Bd Home In Downtown Indy's Sought After St Joseph Historic Neighborhood! 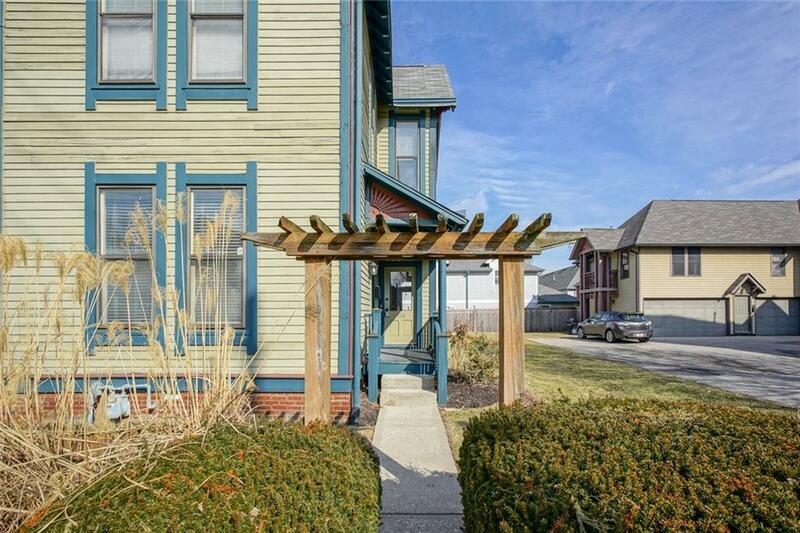 Conveniently Located Steps From Mass Ave, Bike Paths, The Cultural Trail, Shops, Yoga & Health Studios, Restaurants, Music & Performance Venues, And 65/70 Access; All With A Quaint Historic Neighborhood Feel. Interior Updates Include Granite Countertops & Tile Backsplash, 42" Cabinets, Brand New SS KitchenAid Appliances, Classic & Timeless Hardware, Fixture & Tile Selections Throughout. 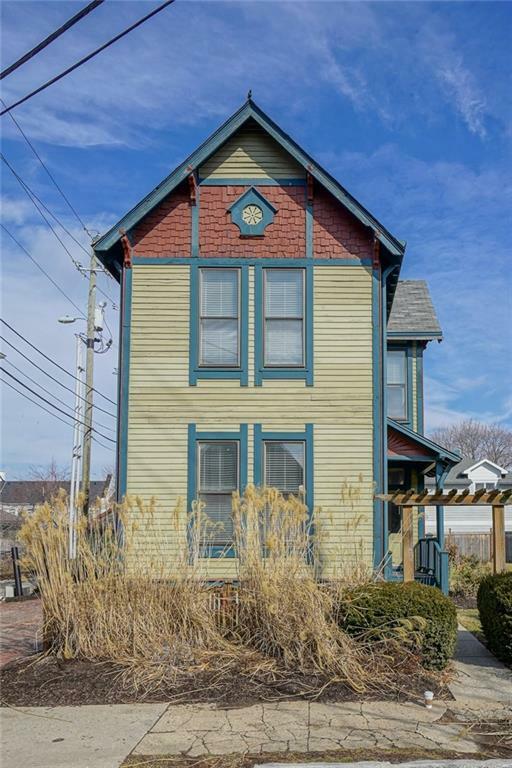 Preserved Original Character & Period Details Such As Two Fireplaces, 10 Ceilings, Solid Panel Doors, Original Trim & Moulding, And More! Freestanding Home w/ The Added Bonus Of A Maintenance Free Exterior! 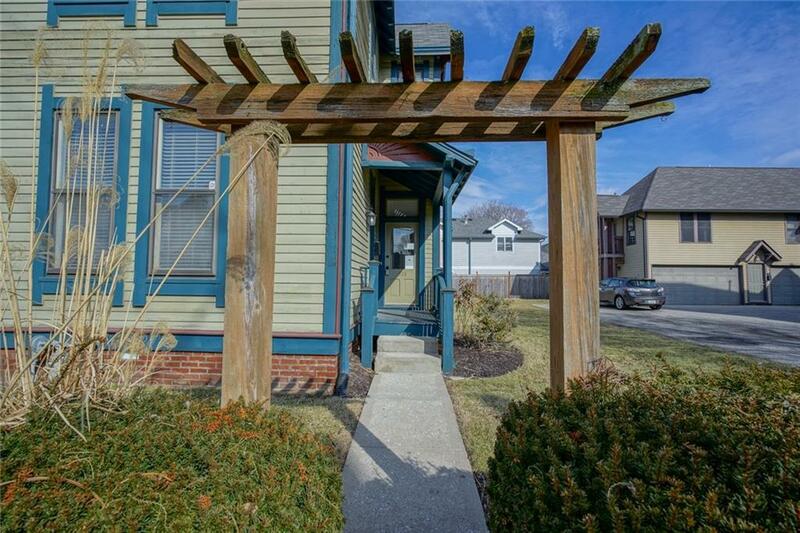 Private 2-Car Garage & Plenty Of Yard Space For Outdoor Living!